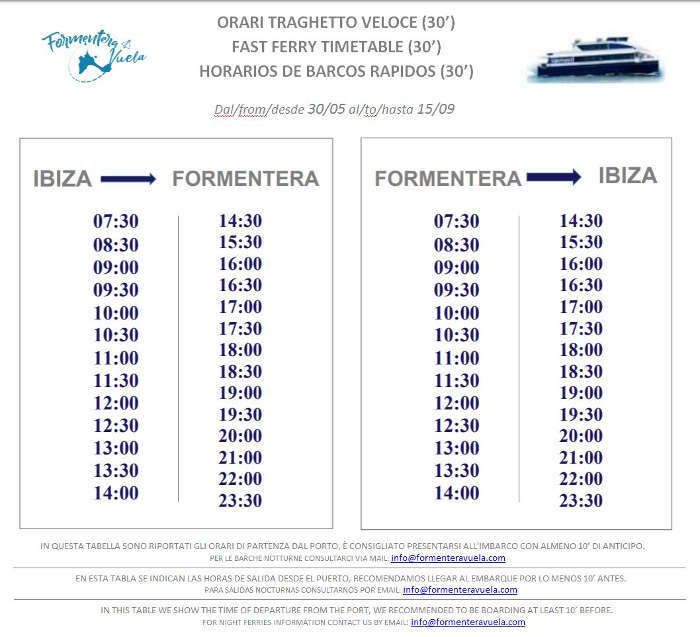 Pur essendo di piccole dimensioni, Formentera offre una grande varietà di ristoranti per gustare le specialità locali. Puoi anche trovare i sapori distinti della cucina italiana, grazie all'alto numero di proprietari turistici e imprenditori italiani che hanno trovato la loro strada a Formentera. Di seguito sono riportati i suggerimenti dei nostri ristoranti, ma ti consigliamo di scegliere l'opzione migliore a seconda di dove ti trovi. 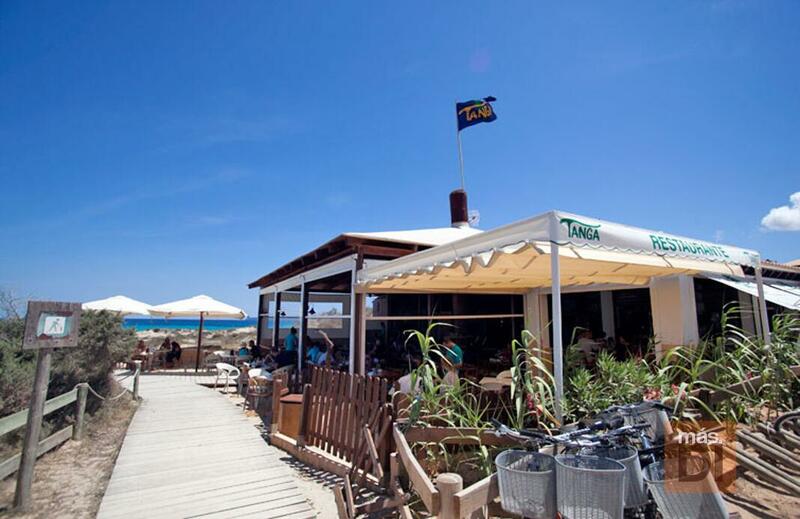 The tables are located directly on the beach under the shade of a nice roofed terrace. In this environment, fish couldn’t taste any better! 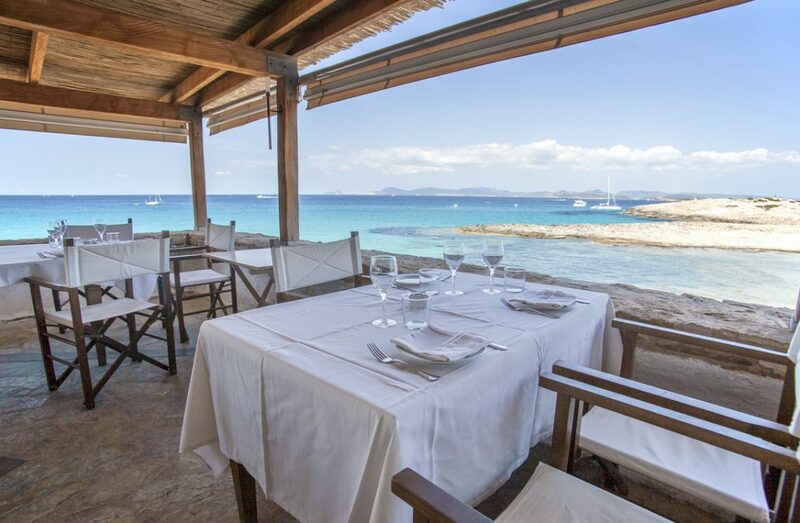 The restaurant has a history of over 30 years and today it is still the place for fish dishes in Formentera due to its quality and location. Just a tip: check prices first! 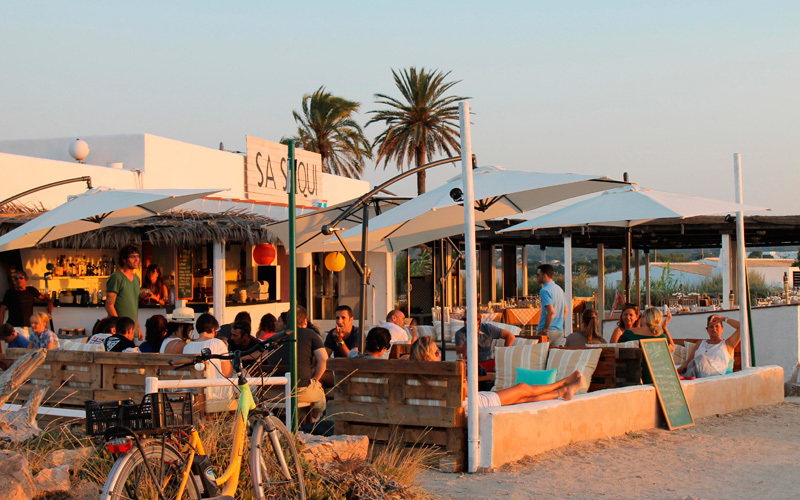 A restaurant with a relaxed atmosphere, located at the beginning of the sand strip of Illetas, with parking are and a little dock to tie up the boats. The specialties of the house are rice fish dishes (paellas, etc.) and obviously local fish dishes, served on a terrace with wonderful views to the sunset. 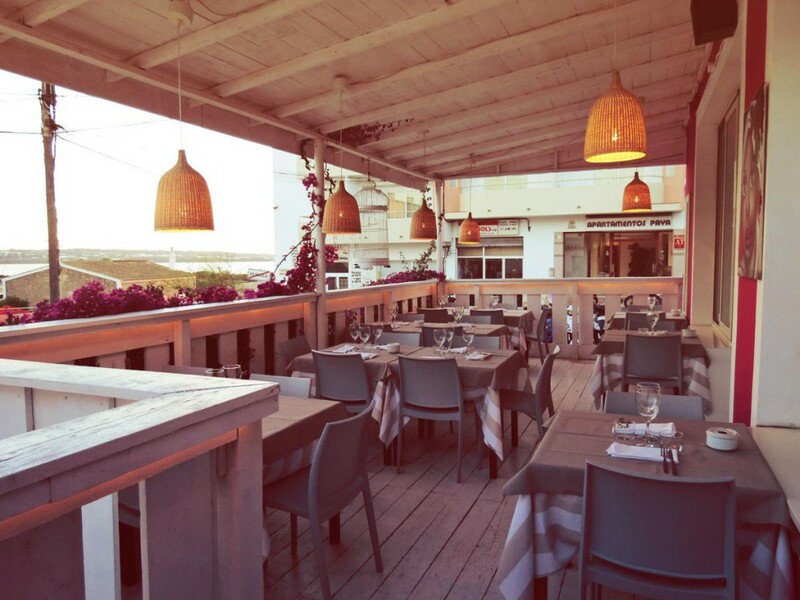 This restaurant, opened in 1978, is located directly on the beach and offers Mediterranean cuisine with local sea and land products. In fact, all the typical dishes of the local cuisine can be tasted here, but the chefs are known to experience the mix of traditional and innovational. You can enjoy these wonderful flavors, while admiring the tranquil blue horizon and breathing the light Mediterranean breeze coming from the east. One of the most recommended restaurants to enjoy good, tasty, and fresh fish. It is possible to order a menu with fixed price (aprox. 35/40€) or simply choose a dish of the day from those presented on the menu boards. 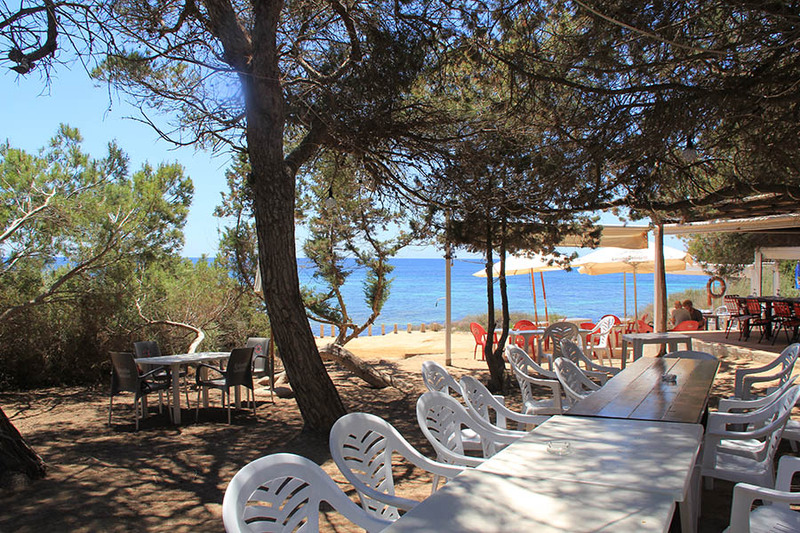 This restaurant is located by the beach in Es Pujols and has a splendid location with a terrace facing the sea. Managed by Italians, they serve not only typical dishes such as homemade pasta, delicious salads and unforgettable homemade ice-creams but also exquisite fish dishes and sushi. 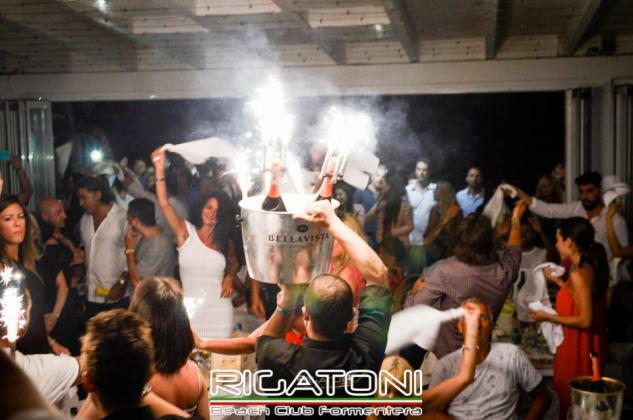 To resume: a very elegant restaurant which guarantees the typical Italian charming and friendly atmosphere!! 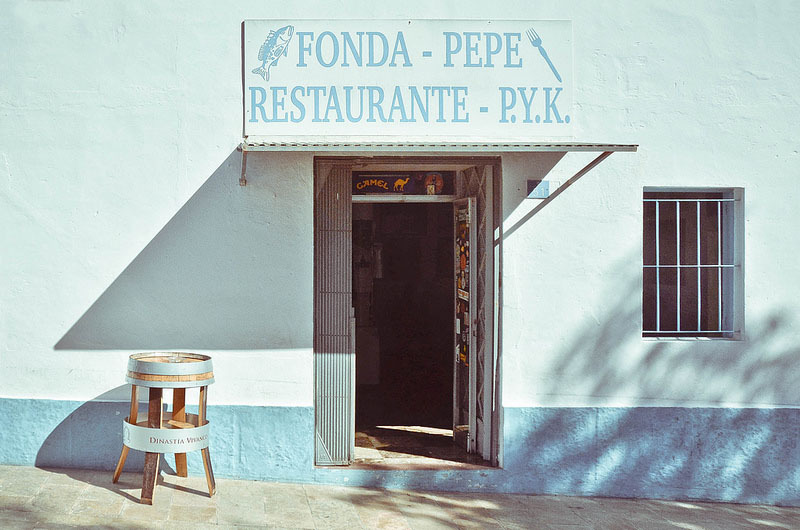 Located in an area full of premises in Es Pujols, it is probably the best meat restaurant on the island. The staff is composed mainly of Argentinians, which is a real warranty of high quality when taking about meat and barbeques! 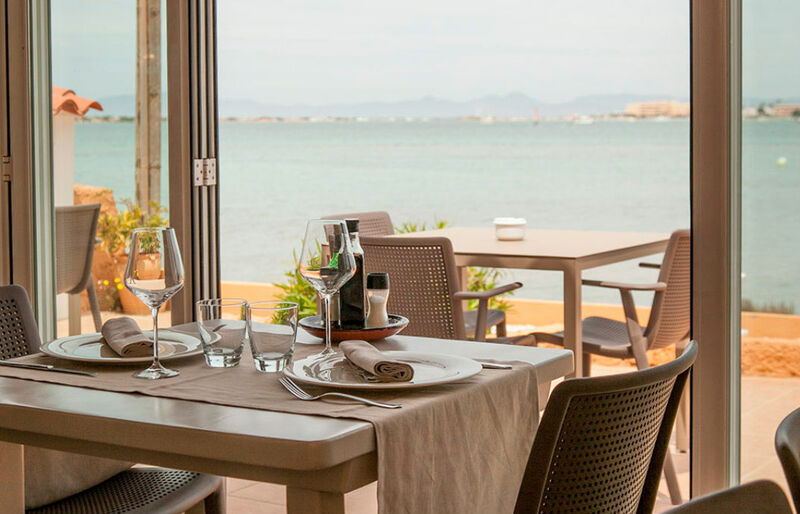 Directly by the sea, The Blue Bar is well known for its wonderful terrace to enjoy international cuisine with Mediterranean and Asian accents in the summer months. The specialties in pasta, rice, variety of salads, meat and fresh fish won’t make you miss the paella on the menu! 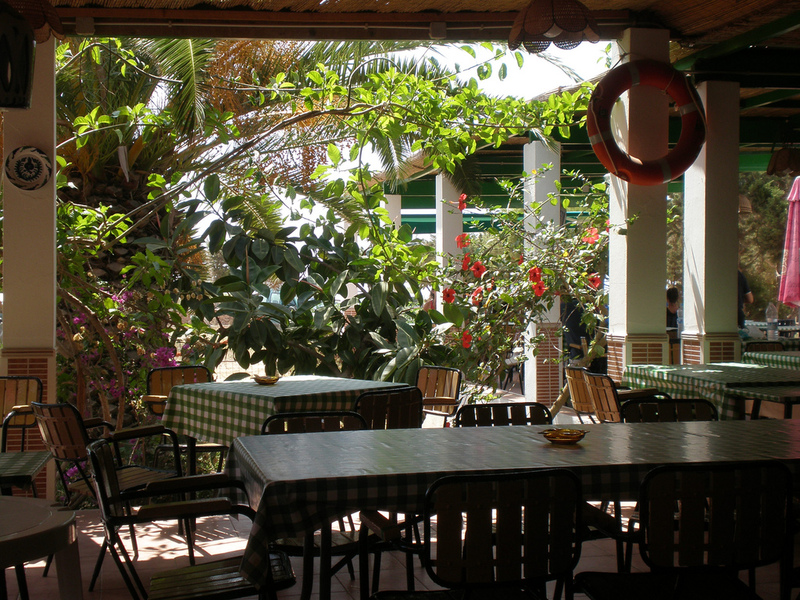 Rustic and inviting restaurant located a few meters from the sea. 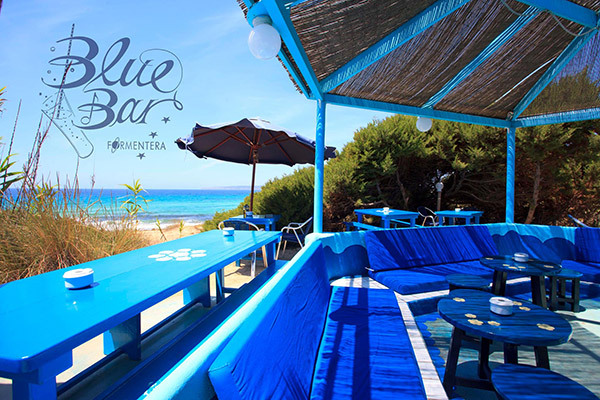 Here you will taste the real Mediterranean cuisine in a familiar atmosphere and surrounded by a green pine forest. 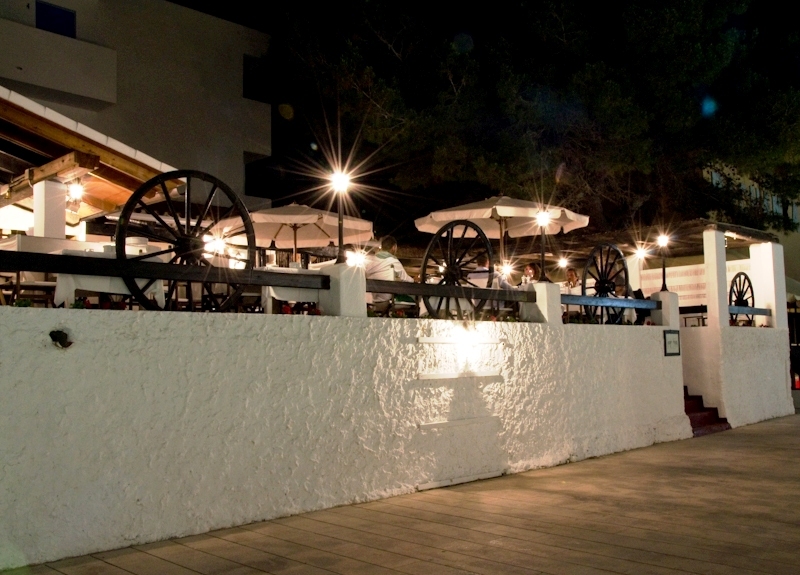 One of the historic restaurants on the island, you cannot miss it! It is a small establishment where the star dish is paella, but you can also find meat and fresh fish on the menu. Affordable prices and the hippie atmosphere make this restaurant a unique place.